TSP: Jane Delury Asks: Are We There Yet? 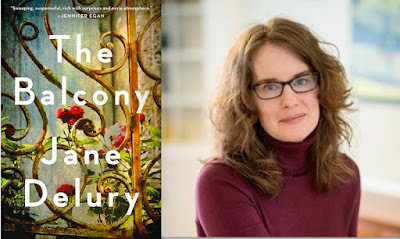 In the 36th in a series of posts from authors of 2018 books entered for The Story Prize, Jane Delury, author of The Balcony (Little, Brown), learns to practice boredom. As a child growing up in the suburbs of Sacramento, I was often bored, most markedly in the back seat of my father’s Plymouth sedan. Too carsick to read, handheld electronic devices not yet invented, I stared out the window at strip malls and car dealerships, a scenery without distinction or surprise. Telephone poles cranked by. There went another McDonald’s. I twisted in my seat and put my forehead to the window. Eventually, like an immune response, my imagination took over. Buildings melted away into the sun-whipped grasses of the Gold Rush era, caravans of covered wagons lumbering through an intersection. An angel with metal wings circled a shopping mall. The rooftops of a miniature golf course became the skyline of Paris. Last summer, I was standing in line at a coffee shop across the street from my university office when my phone died. I felt dismayed. The line of people stretched to the door. I might be stuck here for an entire ten minutes. I couldn’t answer emails or texts, read the newspaper, review the edits to a story I’d revised the night before, or figure out dinner. Nothing could be accomplished. To calm my myself, I made a to-do list on a page of my notebook. Later, heading back to my office with the cup of coffee, the ludicrousness hit me. When had boredom become my enemy? And what did this mean for my writing? My smartphone, I knew, wasn’t the only culprit. My mind itself seemed set to the practical. My imagination was penned in, less apt to crash the fence and roam those invisible hills. My first book had recently been published, and I had spent months answering Q&As, tweeting, smiling, and trying to figure out Instagram. That tornado over, I was back to drafting a new book. For the past few weeks, whenever I sat down to write, I panicked. Now I wondered if my panic was not merely the usual worry that this new book wouldn’t turn out. Maybe I was panicking over boredom itself. I feared a return to the dead and lost hours that my fiction had always required. For the rest of the summer, before I started to write, I practiced boredom. I woke up early and went outside to my garden. 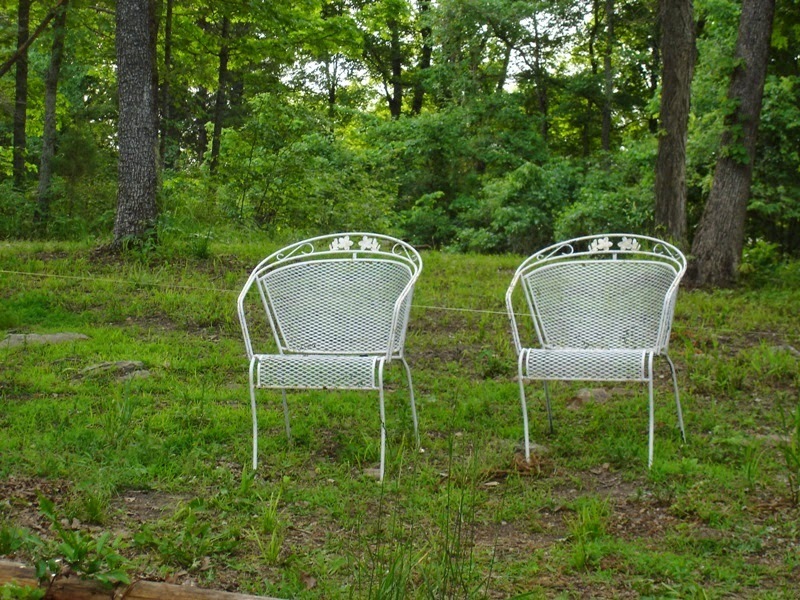 I sat in a lawn chair, empty-handed. My mind buzzed. My body revolted. I needed to get off the chair. I needed to move, work on the book, solve the pacing problem in the first chapter, develop that character, figure out that turn, make something happen by noon, get the draft finished by fall. But no. I had to stay still. I had to be bored. Soon, I was. And once my imagination had hatched an escape plan, I went upstairs and got to work.